Attendees can enjoy a series of “lightning talks” that will focus on different aspects of sustainability. Sustainable South Jersey is holding a meetup at the Mt. 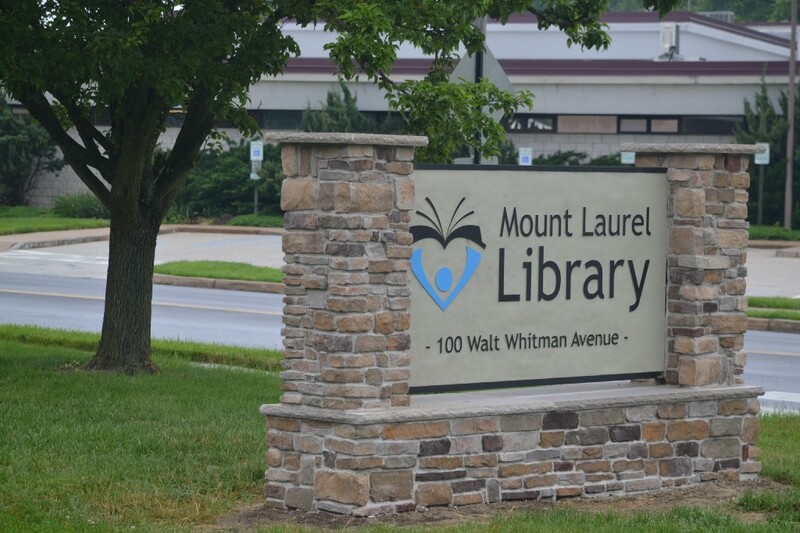 Laurel Library on Dec. 7 from 6 to 8 p.m.
Attendees of the event can enjoy light snacks, followed by a series of “lightning talks,” which will focus on different aspects of sustainability. Those who attend are invited to continue the discussion afterwards as they meet other novice and veteran sustainability enthusiasts.